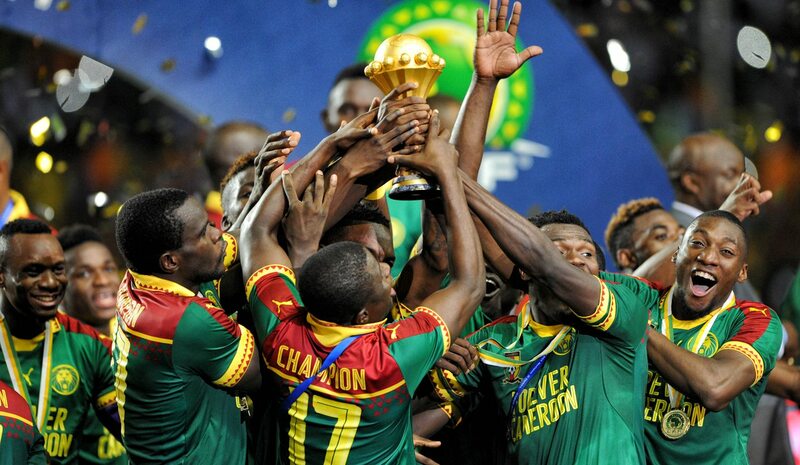 January 30 – Having been stripped of the right to stage this summer’s African Nations Cup, Cameroon are now facing a move to ban them altogether. The Comoros Football Federation (FFC) has lodged a case at the Court of Arbitration for Sport (CAS) to throw Cameroon out since hosting rights have been withdrawn. Comoros are in the same qualifying group as Cameroon, whom they face in March and claim CAF has failed to implement its own regulations. Those rules state that if a nation withdraws from hosting or has the rights taken away up to one year before the finals, it should be hit with a fine of $500,000 and suspended from the next edition of AFCON. Whether the word “next” applies to this summer or 2021 (which ironically Cameroon have been awarded instead of 2019) is unclear. In theory, the Nations Cup qualifier in March between Cameroon and the Comoros will decide who joins already-qualified Morocco in the finals in Egypt, with the fourth team in Group B – Malawi – no long able to go through. With Morocco on 10 points, Cameroon eight and the Comoros five, a draw in Cameroon will be enough for the Indomitable Lions to advance while the Comoros must win stand any chance.